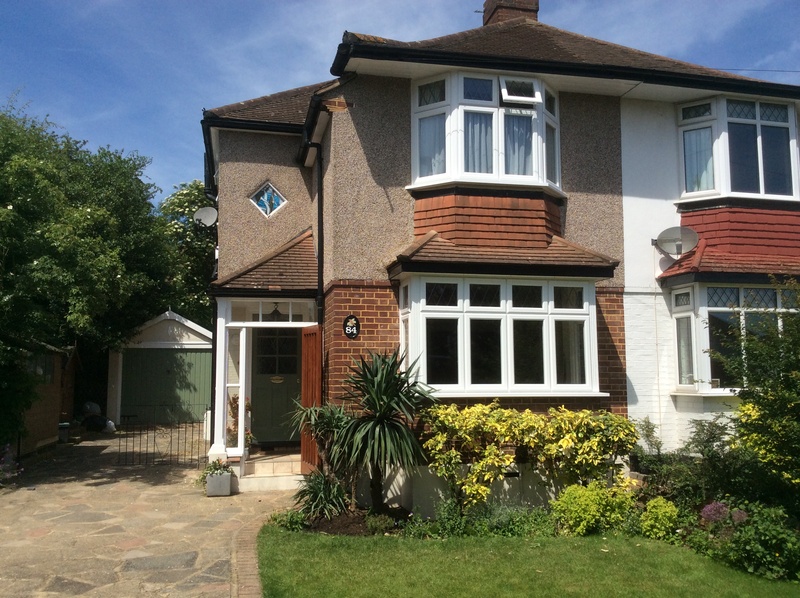 This lovely set of Kommerling C70 windows with dark lead design are a really great match to this property. Kommerling can offer a number of residential, entrance and French door options, with fully glazed, panelled and composite door options. All of these can benefit from the C70 gold systems. For all the options, information, or for a quote, get in touch today.